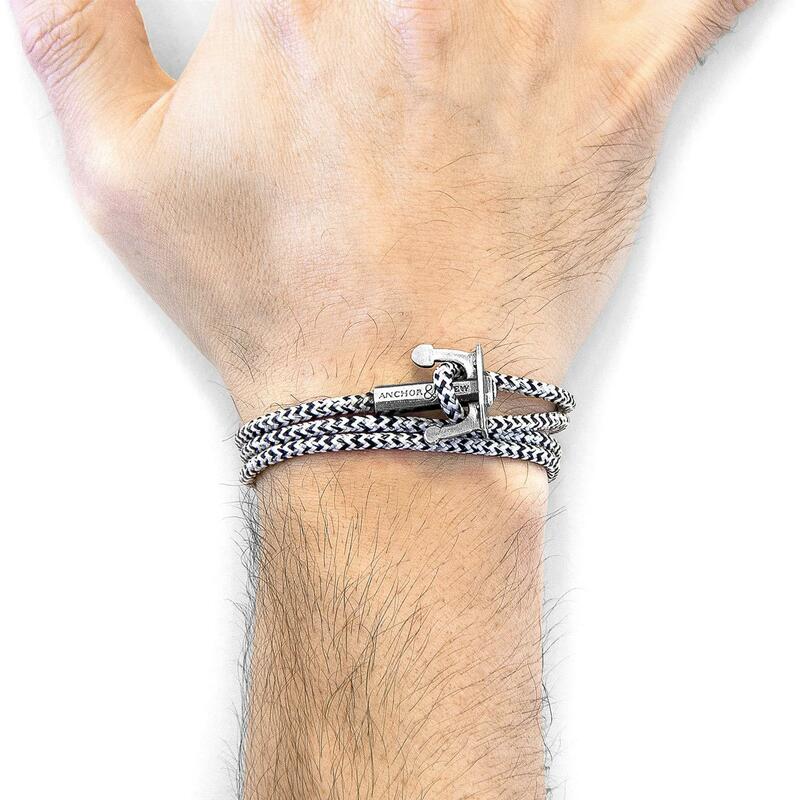 We check over 450 stores daily and we last saw this product for $117 at Wolf & Badger. 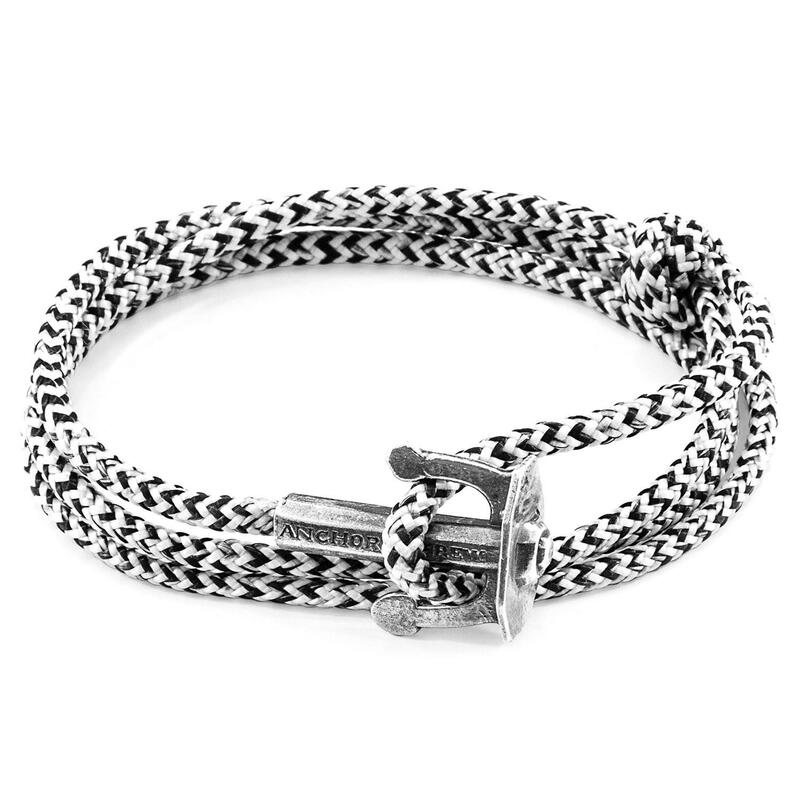 The White Noir Union Anchor Silver and Rope Bracelet was both designed and skilfully handcrafted completely in Great Britain, In Quality We Trust. 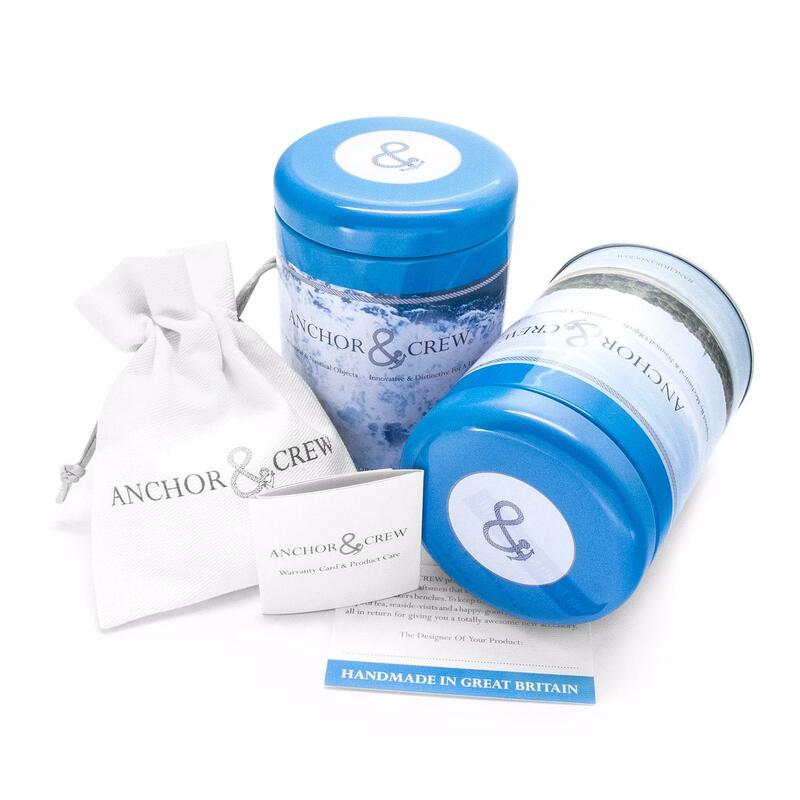 For the Modern Journeyman (and woman), ANCHOR & CREW takes ownership of an exploratory lifestyle and enjoys the Happy-Good Life. Combining British craft manufacturing with a discerning modern-minimalist style. 3mm diameter performance Marine Grade polyester and nylon rope (GB). Secure solid. 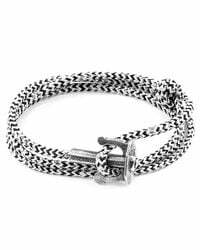 925 sterling silver anchor (GB). 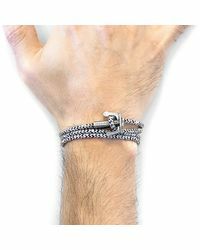 This bracelet is covered under a 1-year brand warranty, and care instructions are included within the packaging of every purchase. The guarantee does not cover against damage that has occurred due to maltreatment and normal wear and tear.